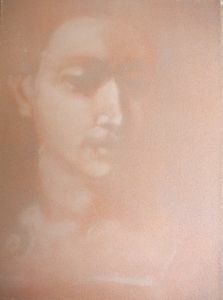 James Rosen, "Saint Cecilia", 1986. Painting. Available for loan. 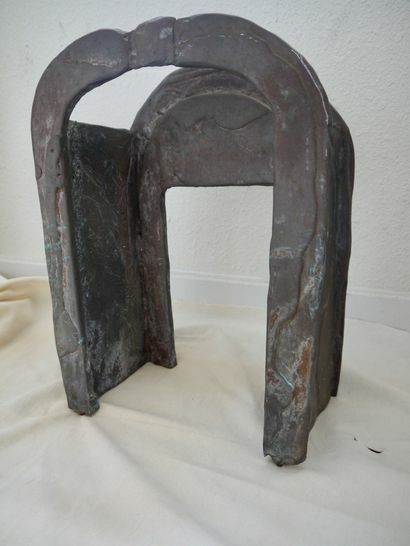 Bernhard Heiliger, "Maquette for Christus-Figur", 1959. Sculpture. 27"x15" Available for loan. 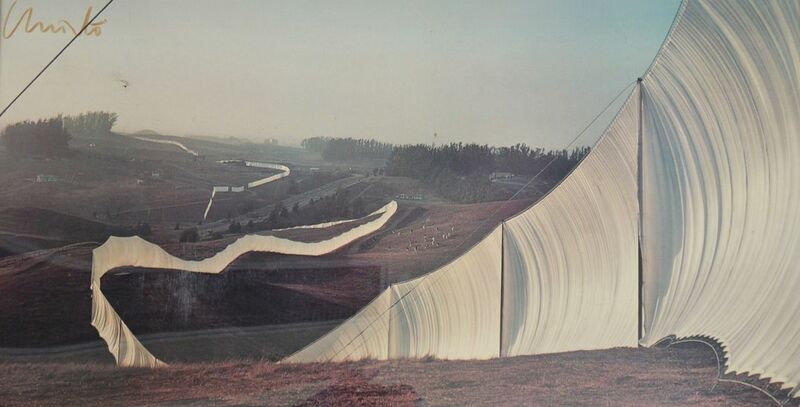 Wolfgang Volze, "Running Fence", 1976. Photograph. 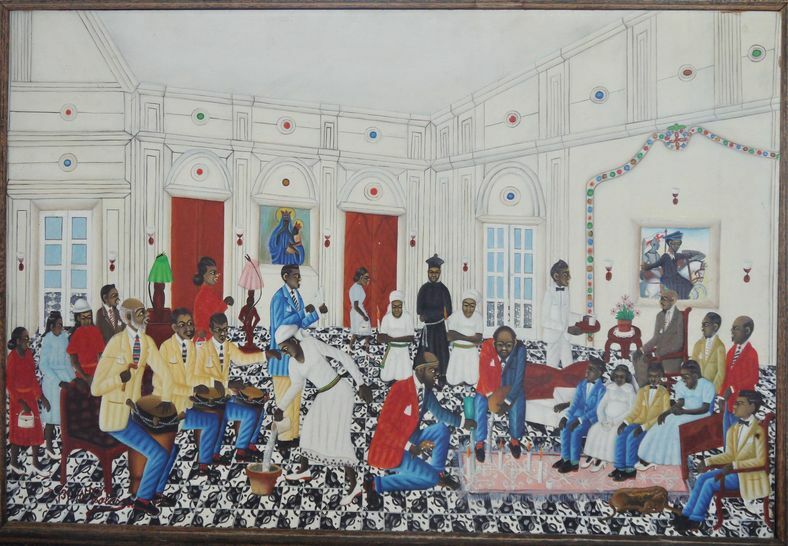 38"x30" Available for loan. 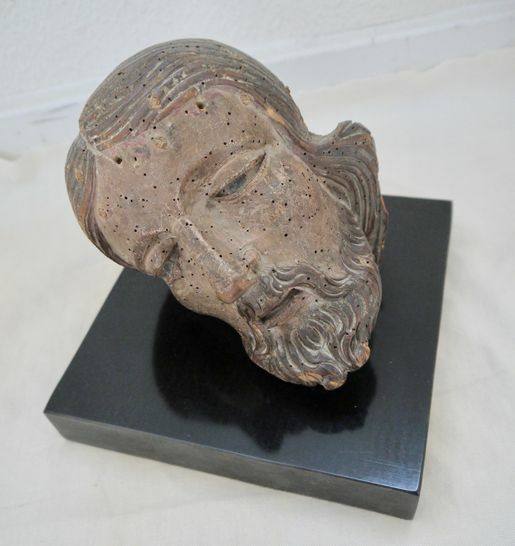 Unknown, "Carved Wood Head of Christ", circa 1600. Sculpture. 7.5"x7.5" Available for loan. 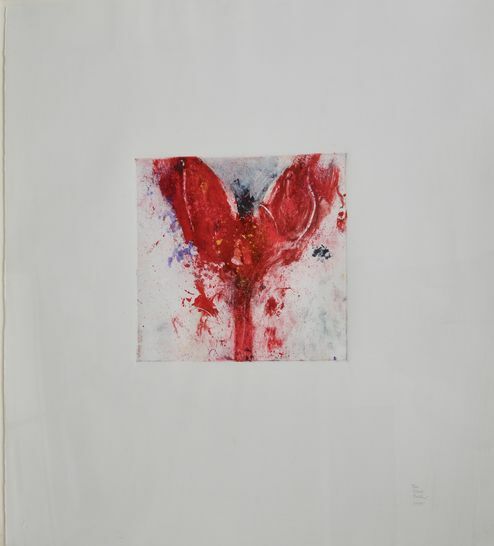 Stephen De Staebler, "Red Angel II", 1995. 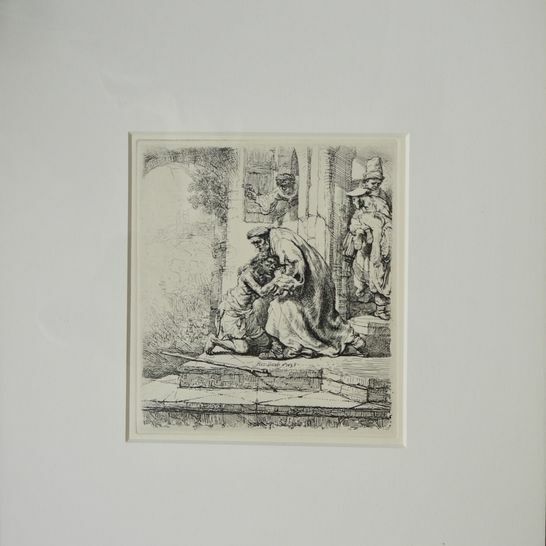 Original print. 26"x24". On display in the GTU library, 3rd floor. 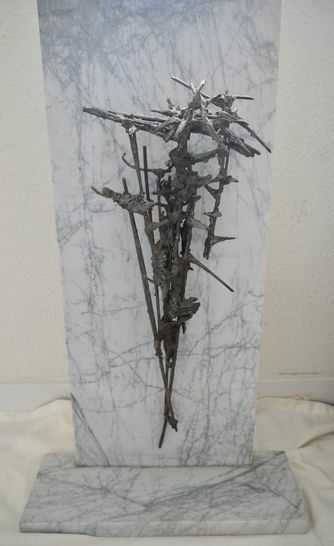 Stephen De Staebler, "Crucifix", 1996. Original print. 28.5"x32". On display in the GTU library, 3rd floor. 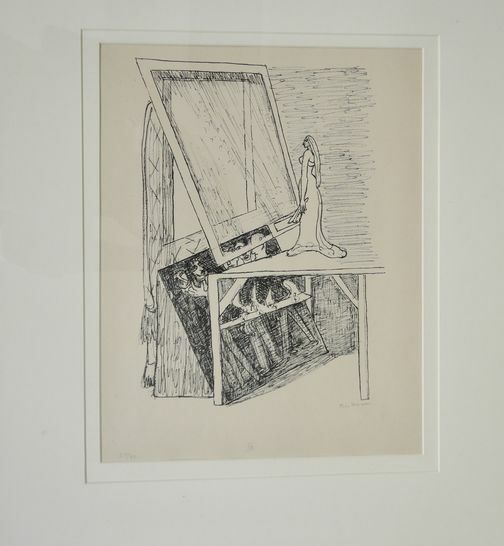 Gerard Valcin, "Voodoo a la Bourgeois", 1970. Painting. Available for loan. 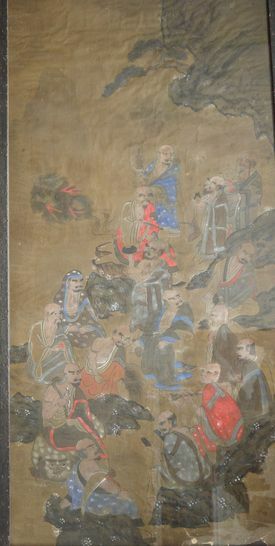 Unknown, "Untitled Depiction of 17 Buddhist Arhats", 1900. Painting. Available for loan. R.O. 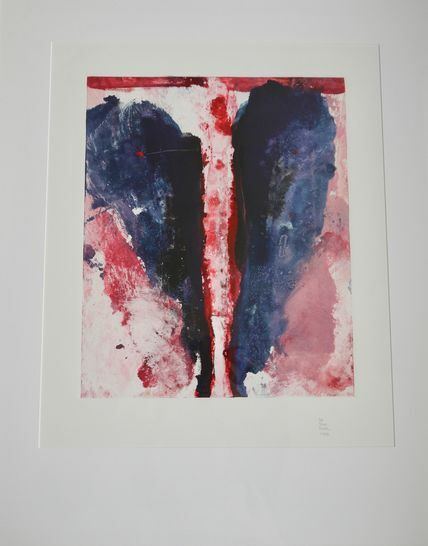 Hodgell, "Crucifixion", 1960. Original print. 31.5"x23" Available for loan. 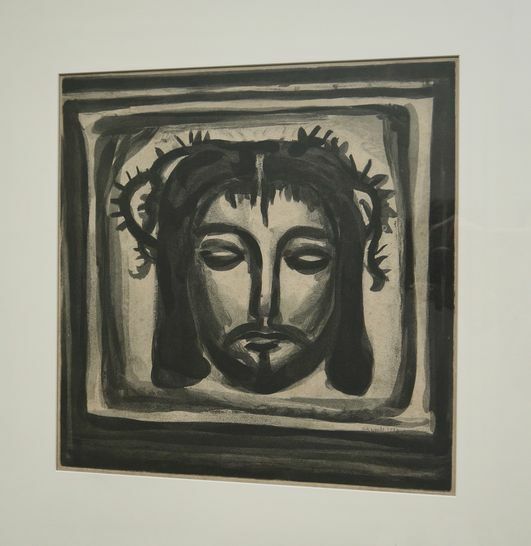 Georges Rouault, "Plate from Miserere et Guerre", 1926. Fine art print. 29"x28" Available for loan. Ann Honig Nadel. 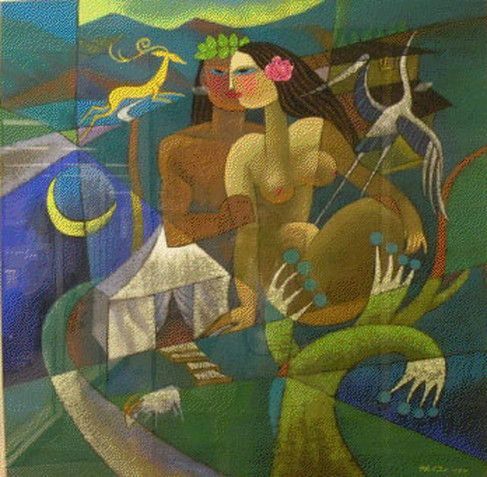 "Miriam's Well", 2006. Sculpture. Available for loan. 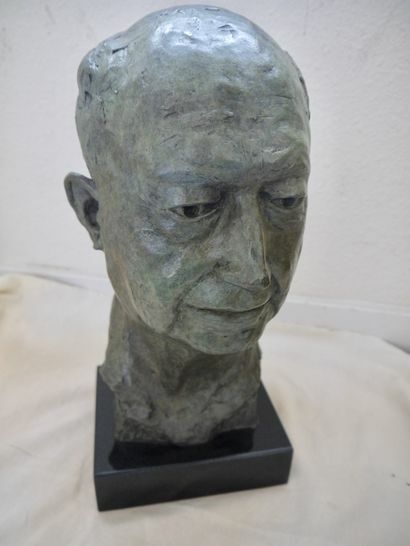 Johanna Klein, "John Dillenberger", 2001. Sculpture. 16"x7.5" Available for loan. 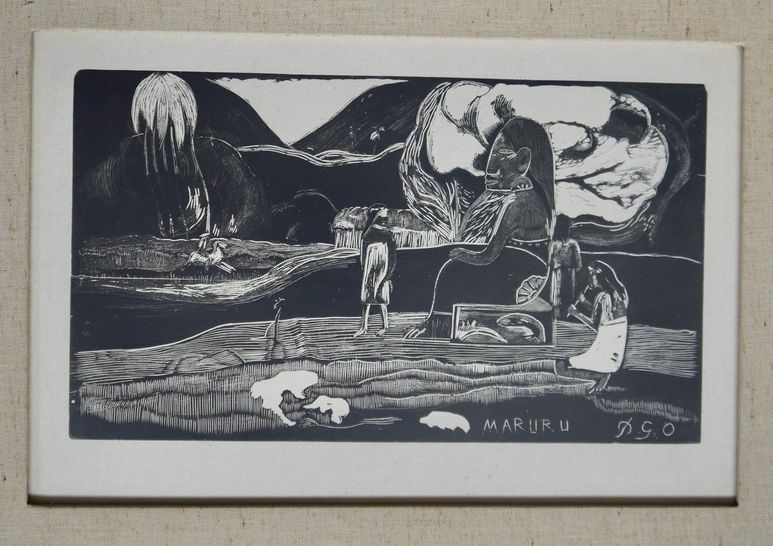 Paul Gauguin, "Maruru", 1941. Fine art print. 16"x22" Available for loan. James Rosen, "Saint Cecilia", 1986. Painting. 10"x8" Available for loan. 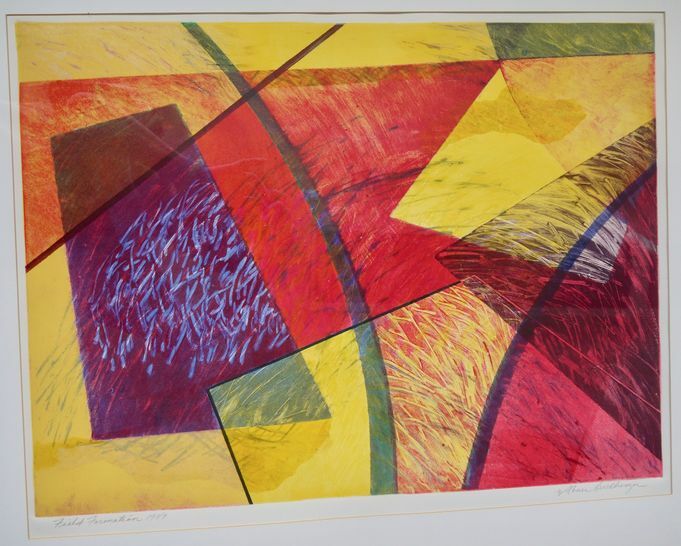 Abner Hershberger, "Field Formation", 1989. Fine art print. Available for loan. 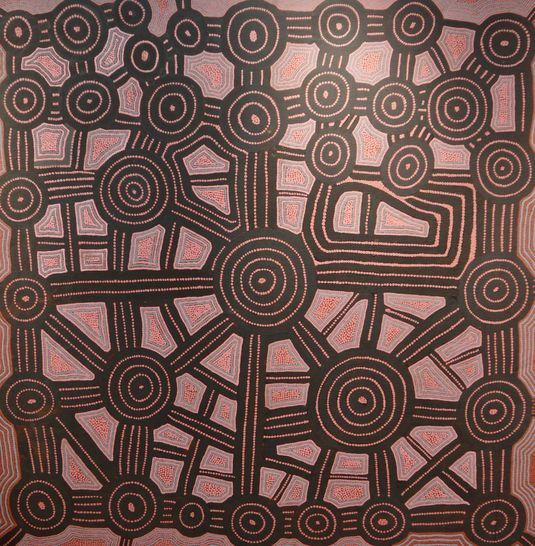 Dini Campbell Tjampitjinpa, "Untitled Abstract Painting", 1991. Painting. 47"x47" Available for loan. 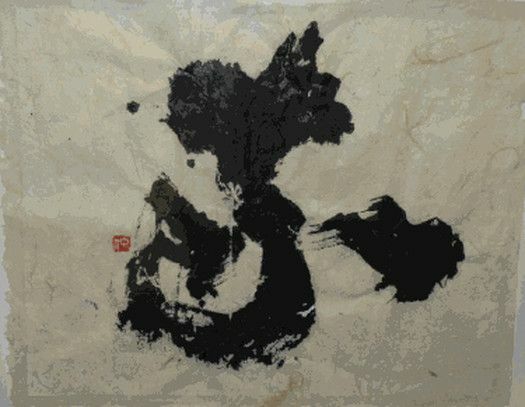 He Qi, "Song of Solomon", 1999. Painting. On display in the GTU Library, 2nd floor. 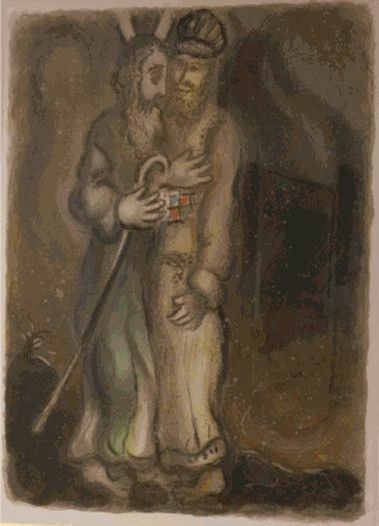 Marc Chagall, "God sends Aaron to Meet Moses in the Desert", 1966. Limited edition print. On display in the GTU Library. Rembrandt van Rijn, "Return of the Prodigal Son", 1636. Fine art print. 17"x13" Available for loan. Rembrandt van Rijn, "Abraham's Sacrifice", 1655. 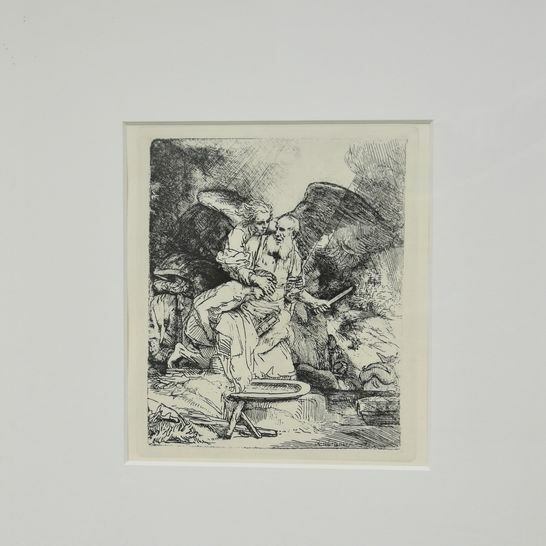 Reproduction print. Max Beckman, "The Magic Mirror", 1946. Limited edition print. 17"x12" Available for loan.